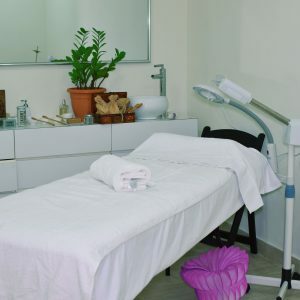 Maggy’s salons offer a variety of services including hair, nail, reflexology, waxing, bridal, facial, and massage services. Maggy’s uses only the best quality salon products including Phyto, Alfaparf, Kérastase, and OPI which are also available for retail. 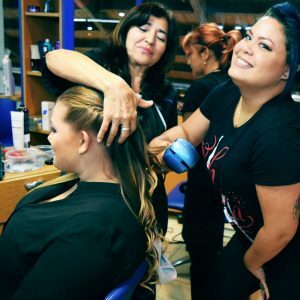 Visit one of our salons to relax and get pampered as our friendly salon staff offers you professional and personalized service at great value. 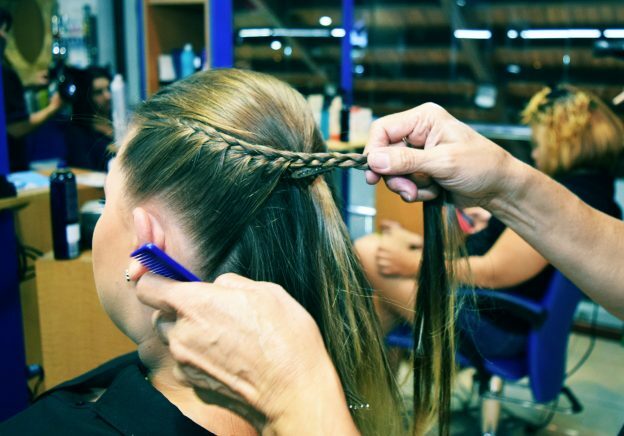 At our Maggy’s full service salons we offer different hair services, such as haircut, trim & style, wash, dry & blow, hair extensions, braiding, coloring and highlights. For more information regarding our hair services please refer to our salon pricelist. Consistent manicures, pedicures and treatments can strengthen nails and ensure growth. Our team of nail technicians specialize in regular manicures and pedicures, gel color manicures and acrylic nails. Massage is the practice of soothing the muscles and nerves by massaging or putting the required pressure with hands, fingers, elbows, forearms and feet. At our Maggy’s full service salons we specialize in the Swedish massage, Sport’s massage and Hot Stone massage. Furthermore, we specialize in reflexology, which is based on the use of ancient Chinese techniques. Pressure points in the hands and feet are massaged to relieve stress and re-establish energy flow. Facial help to rejuvenate the skin and increase circulation through exfoliation and massage. These soothing, cleansing treatments help to firm and tone for a more youthful healthy appearance. Waxing is a temporary method of hair removal. Your treatment will last from 4 to 6 weeks. The waxing system at Maggy’s is very hygienic, using Satin Smooth waxing products. 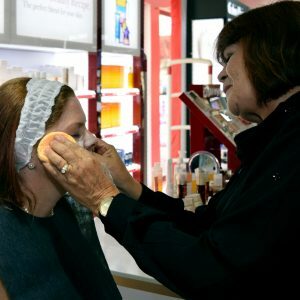 For more than 50 years, Maggy’s has been dedicated to the pursuit of professionalism, service and excellence in the beauty and salon industry. Allow Maggy’s beauty experts to pamper you and help you create the perfect look for your wedding day. 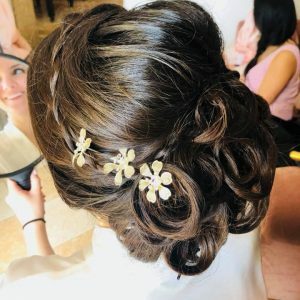 You can choose one of your bridal packages, just for yourself, or even rent the entire salon for you and your wedding participants. You can also personalize the packages with your own choice of different service combinations. Maggy’s eGift Certificate is perfect for any special or festive occasion or just simply to pamper yourself. Our eGift Certificates are available in any desired amount and are redeemable at all of our Maggy’s Perfumeries and Maggy’s Full Service Salons.